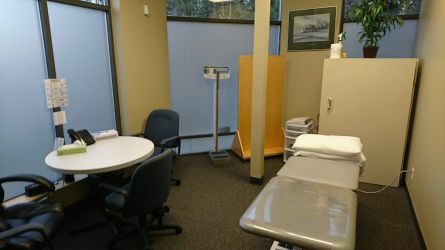 We are a wheelchair accessible facility conveniently located in Langley. We offer free parking. Please call with any questions you might have or to schedule an appointment. 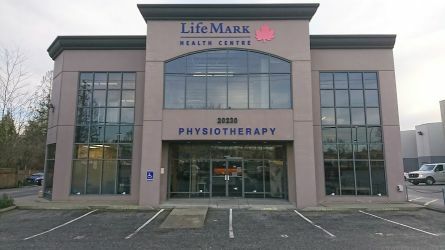 Whether you are a weekend warrior who has overdone it, a home renovator with a sore back, or recovering from a concussion, the physiotherapy team at Lifemark 64th Avenue in Langley can help. Our goal is to empower you with knowledge and tools to restore full movement and to reach your physical potential. Our patient-centered approach puts you as the priority. 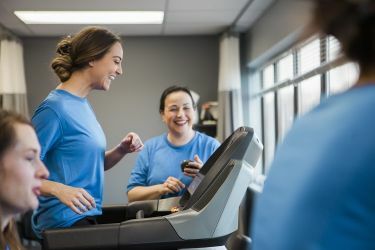 As physiotherapy practitioners, we bring together our expertise while listening to you and your body's unique needs. 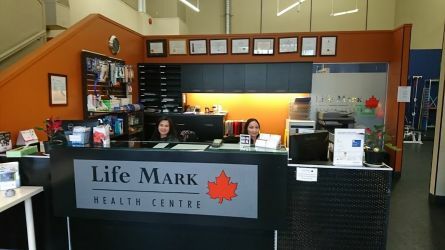 Lifemark 64th Avenue is a large multidisciplinary physiotherapy facility providing a full rehabilitation gym and private treatment rooms for physiotherapy, massage therapy, active rehabilitation, and other treatments. 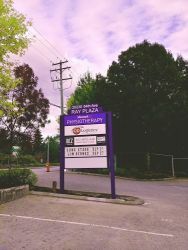 We are conveniently located between Highway 1 and the Langley Bypass in the Heart of the Langley Township. The clinic features highly skilled and experienced health professionals who can meet your needs by providing treatment for workplace injuries, motor vehicle injuries, sport injuries and specialty care for patients dealing with dizziness disorders or concussions. 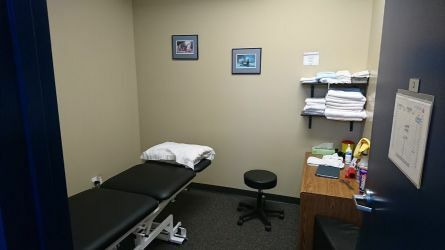 The clinic expertise includes physiotherapy, occupational therapy, massage therapy, kinesiology, and vestibular therapists. 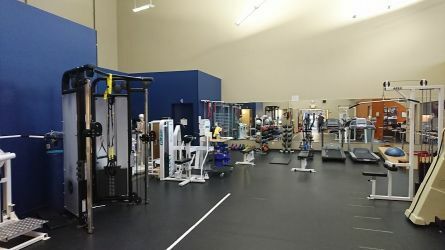 We also provide specialized rehabilitation programs for patients requiring extensive multidisciplinary treatment plans. These are generally funded by long-term care insurers, ICBC or worker's compensation boards.